Charming, well-maintained and clean as a whistle. 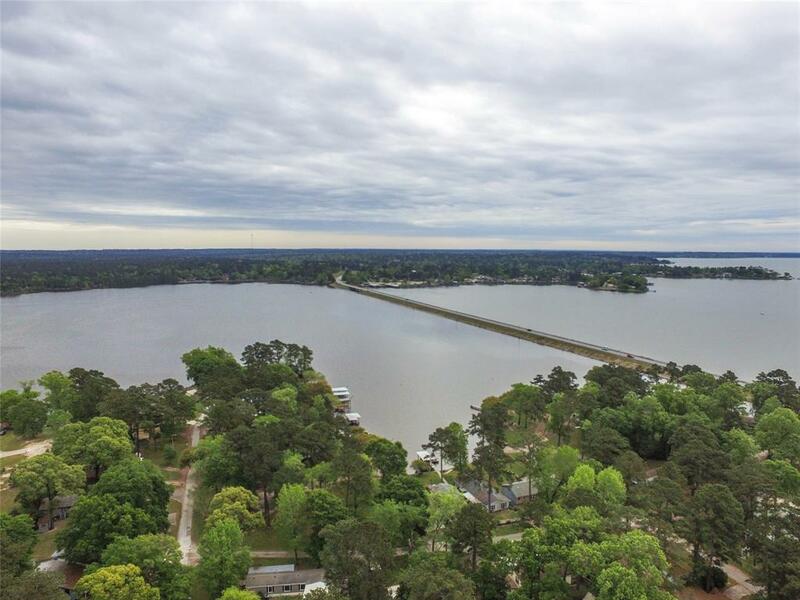 This little gem is situated on 1 1/2 lots with a seasonal water view and within walking distance to the private neighborhood boat launch and park. Covered parking in the attached carport including storage space and extra driveway parking for convenience. Newer 14x20 metal barn with rolling door for your storage needs. 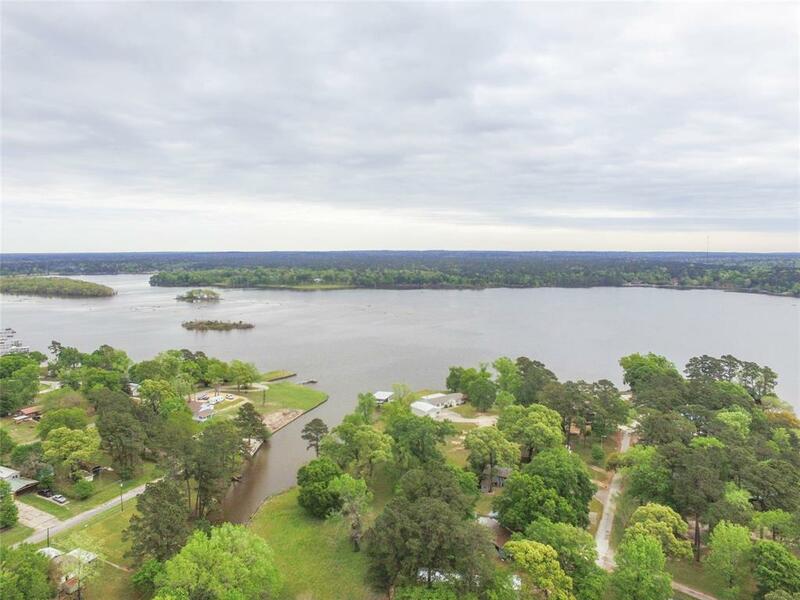 Home is warm and inviting and move-in ready with the following recent updates: foundation leveled, HVAC, freestanding range, hot water heater, bathroom sinks, toilets, master tub, freshly painted kitchen cabinets and new backsplash. 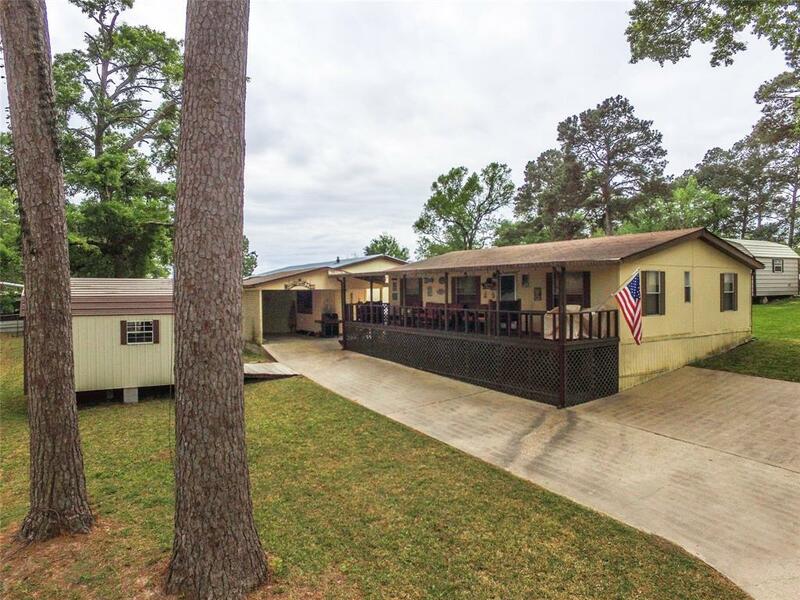 Relax and entertain on the spacious covered deck with plenty of room for seating, dining and cooking. 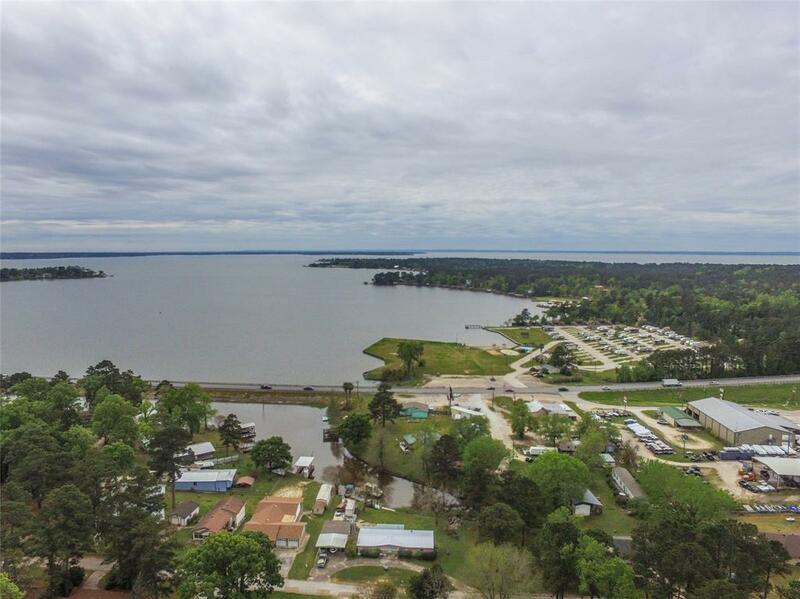 Conveniently located close to dining, entertainment and shopping on the very popular south end of Lake Livingston. Must see to appreciate!